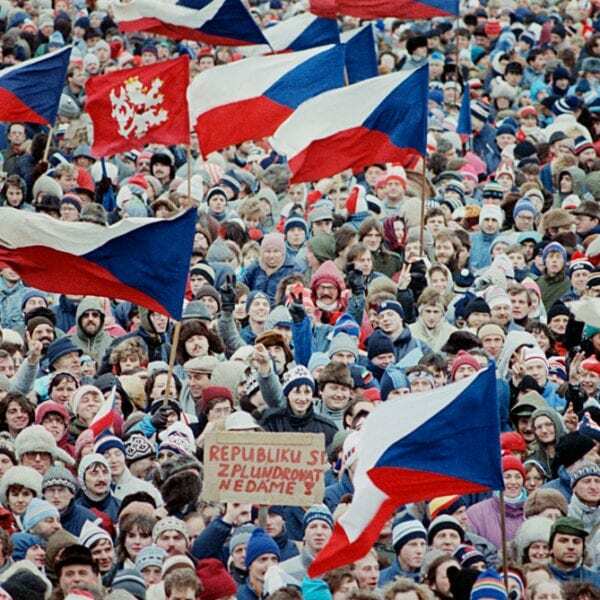 CEDAR RAPIDS, Iowa – Revolution 1989, the new original exhibition opening at the National Czech & Slovak Museum & Library (NCSML), marks the 30th anniversary of 1989’s Velvet Revolution in Czechoslovakia. 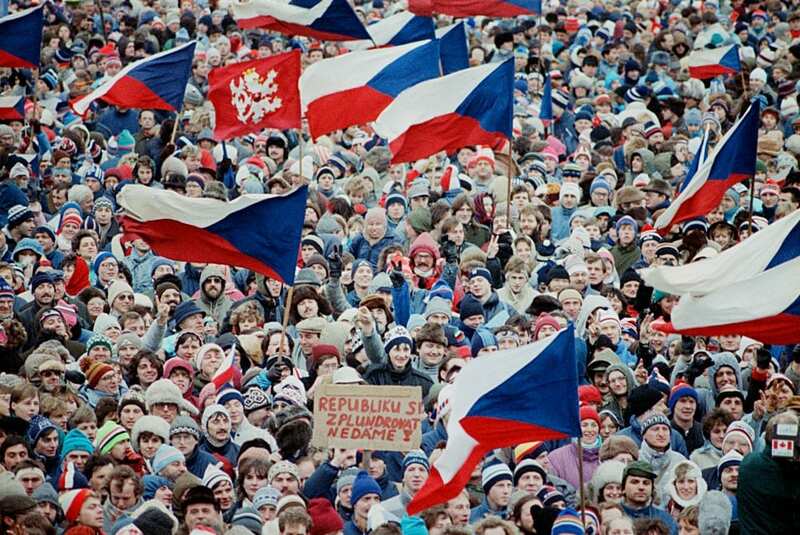 Using film footage, eyewitness accounts, music and an array of artifacts, the exhibit will explore the year 1989 as communist regimes worldwide experienced major unrest, including those in China, East Germany, Poland and Czechoslovakia. The exhibit opens to the public on Saturday, Feb. 9, with a 9:30 a.m. to noon reception that includes coffee and kolaches. Information will be available to the public about the NCSML’s new affiliation with the Smithsonian Institution, and about NCSML membership options that include Smithsonian benefits.  The NCSML announced last December that it had attained Smithsonian Affiliate status (https://www.ncsml.org/the-ncsml-announces-smithsonian-affiliation/). As a Smithsonian Affiliate, the NCSML joins a national network of museums, educational institutions and cultural organizations in sharing the resources of the Smithsonian Institution. Exhibit visitors also will have the opportunity to make their own screen-printed poster in a workshop adjacent to the gallery. Workshop hours are: Mondays through Saturdays, 11:30 a.m. to 3:30 p.m., and Sundays noon to 4:00 p.m. The Revolution 1989 exhibit is sponsored by Western Fraternal Life. It will run through Sept. 8, 2019.